Bring out six cards and quickly make a box. The box can then animates in the spectator’s hand or on the table. The lid is then taken off and an object, such as a lemon is produced. 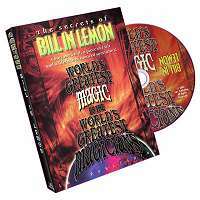 This 60 minute DVD goes into detail with step-by-step instructions explaining how to produce different loads, including a large die, a lemon, signed selected card, a small bottle of whiskey, and golf balls. Ray also shares two methods he uses to make the box animate and float, then produce a ball from the box that floats up into his hand. 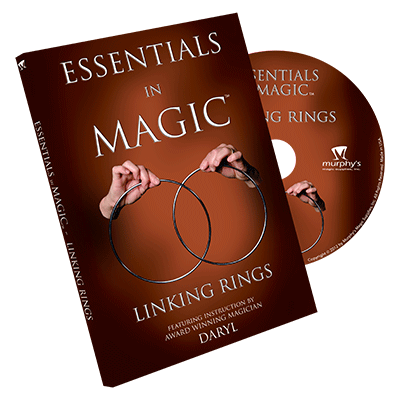 This DVD is filled with gems from years of performing and perfecting this signature routine. Ideal for trade shows, walk around, restaurant magicians and promotions. 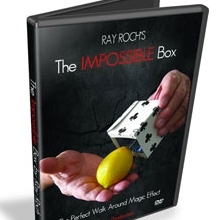 Ray also shares his complete award winning five minute box routine. 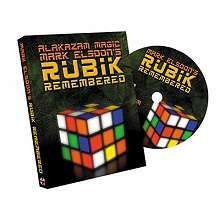 This includes all four routines taught on the DVD, put together to form a single five minute close-up show. One box with a lot of magic.